Building retaining walls is a great way to add character to your home or business’s landscape. By supporting soil laterally, retaining walls allow for multi-level development to gardens and landscapes. However, building retaining walls requires a lot of time, effort, and physical labor. The materials used in retaining wall construction are heavy and must be transported to the location and then physically placed into position. Construction of a retaining wall must be deliberate, and provide for a solid base, compacted base material, and proper drainage. If there are any flaws in the building process, such as the layers not being level, or if the wall is improperly backfilled, the retaining wall can fail, ruining the landscape and wasting hours of construction. Building a retaining wall can be time-consuming and difficult, with the constant worry of wall failure hanging over your head. With Allen Outdoor Solutions, building retaining walls is simple. 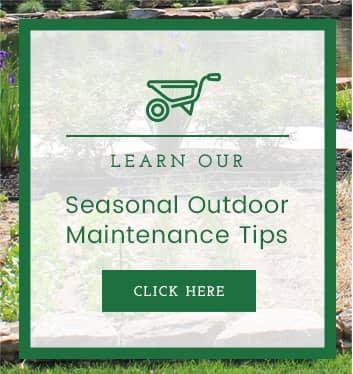 Our staff of trained professionals has years of experience in landscaping. We’ll take the time to understand the purpose of your retaining wall and which wall design is best for your yard. Then we’ll handle all the construction ourselves. That includes digging the base, transporting the stones, and ensuring proper drainage from start to finish. We strive to make the process of building retaining walls as easy as possible. And, because we have some of the best workmanship warranties in the business, you can be confident we’ll do a good job the first time—or make it right. 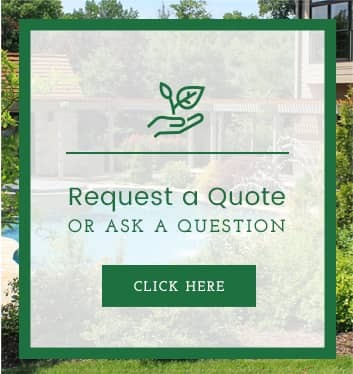 We’re the best service for building retaining walls in St. Louis, and don’t take our word for it—just ask our customers. 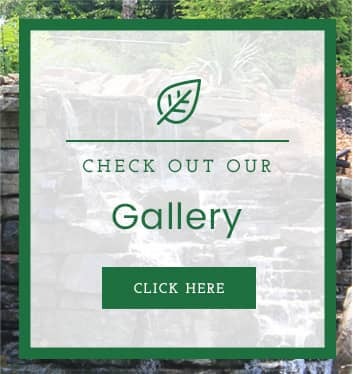 Contact us today to talk about getting started on building your retaining wall.